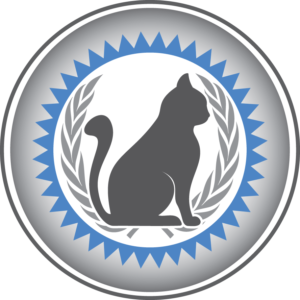 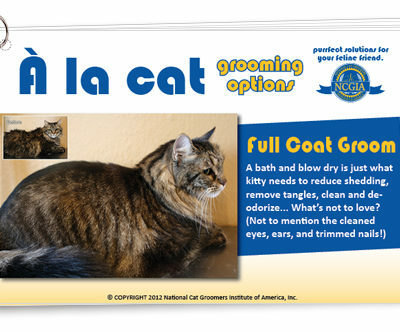 Angela is Asia’s first NCGI Remote Certifier, which means she can offer private cat grooming instruction and proctor exams for your Certified Feline Master Groomer certification. 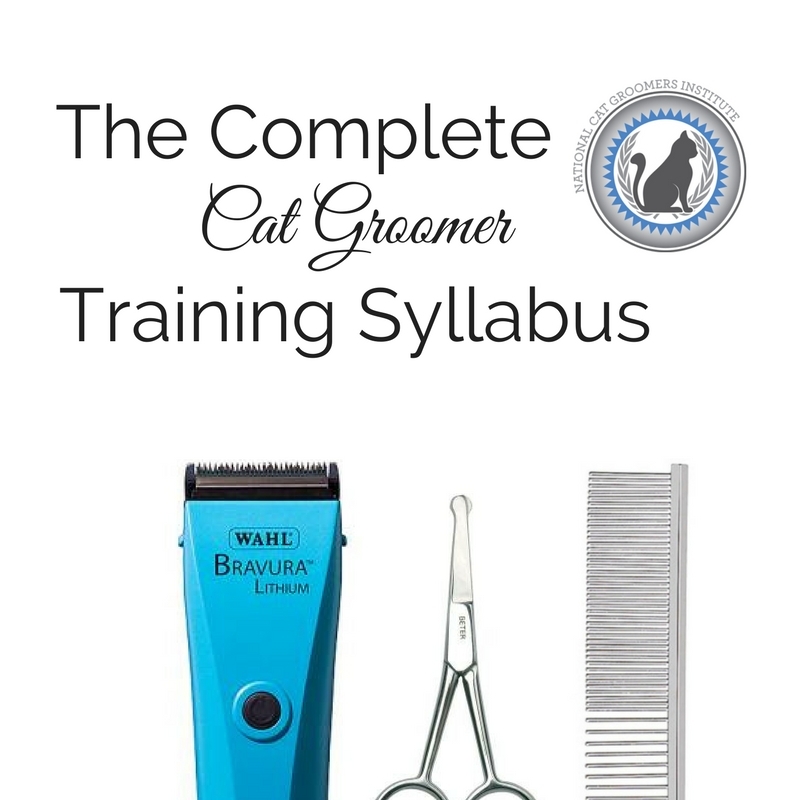 To start your journey to CFMG, get your training materials here: Complete Cat Groomer Training Syllabus. 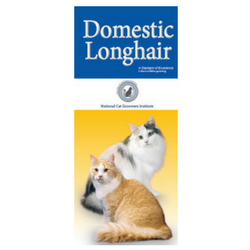 To contact Janet for hands-on instruction and for exam attempts, click the button below to email her. 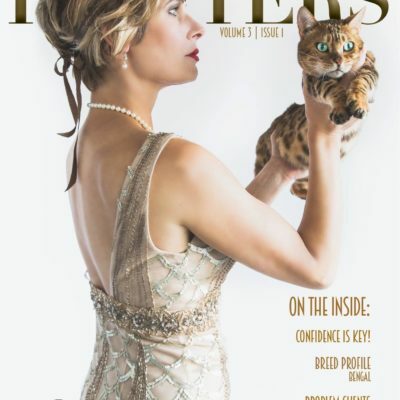 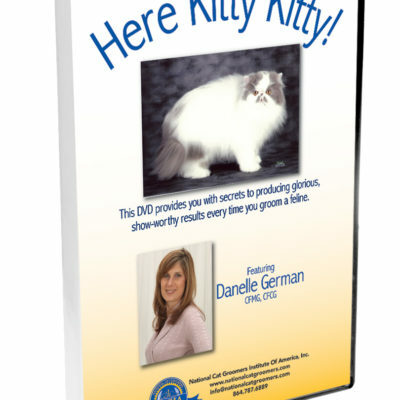 Get more information on becoming a Certified Feline Master Groomer like Angela! 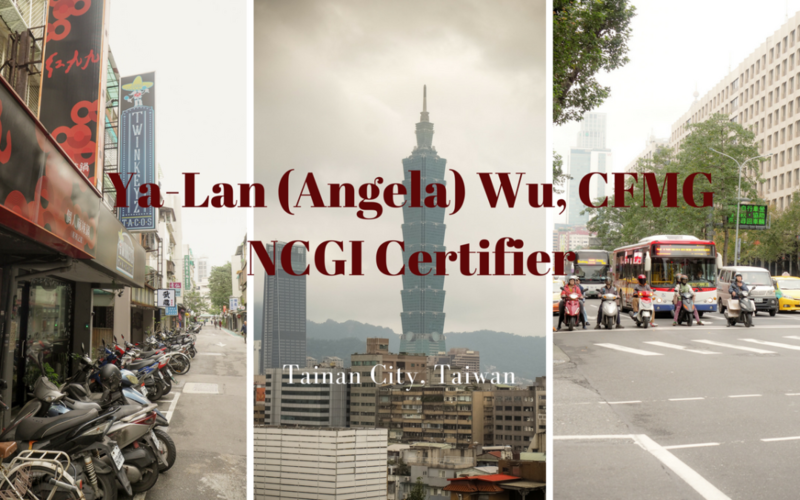 I want to be like Angela!